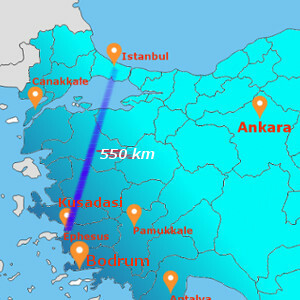 Depart for Samos from Kusadasi in the morning, after two hours boat ride arrive Samos. Meet at the port, transfer to our branch in Samos, free time till afternoon ferry to Mykonos. In the afternoon, ferry to Mykonos. Arrive Mykonos late in the evening, meet at the port, transfer to hotel. Overnight at Mykonos. Free day at leisure to explore the Mykonos town. Mykonos is world-famous. It is no coincidence that this, the most cosmopolitan of all Greek Islands, attracts so many visitors from all over the globe, including large numbers of artists and intellectuals. Overnight stay in Mykonos. After breakfast take ferry to Santorini on arrival transfer to hotel. 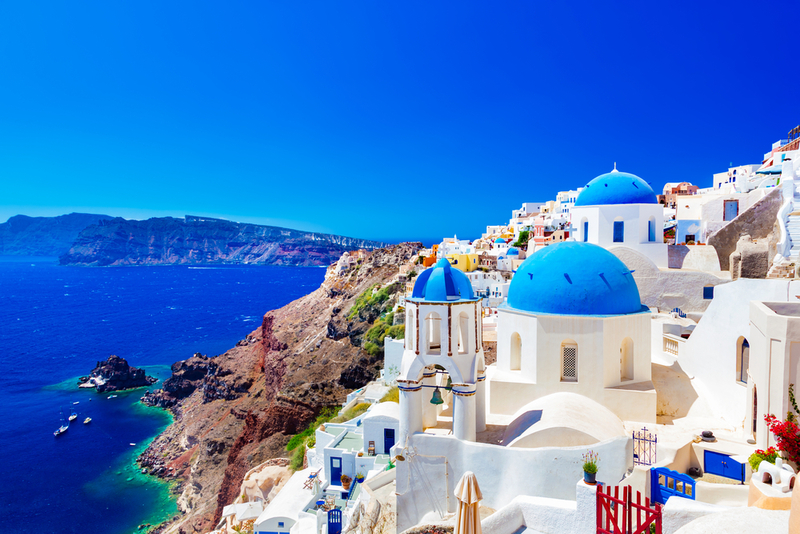 Santorini, one of the best knew of the Cyclades, different from the other islands in the group thanks to its geological morphology, the result of action by a volcano now dormant. Overnight stay in Santorini . Free day until evening Ferry to Athens Transfer to port for the ferry to Athens. Arrival to Athens next day in the morning. End of our services.